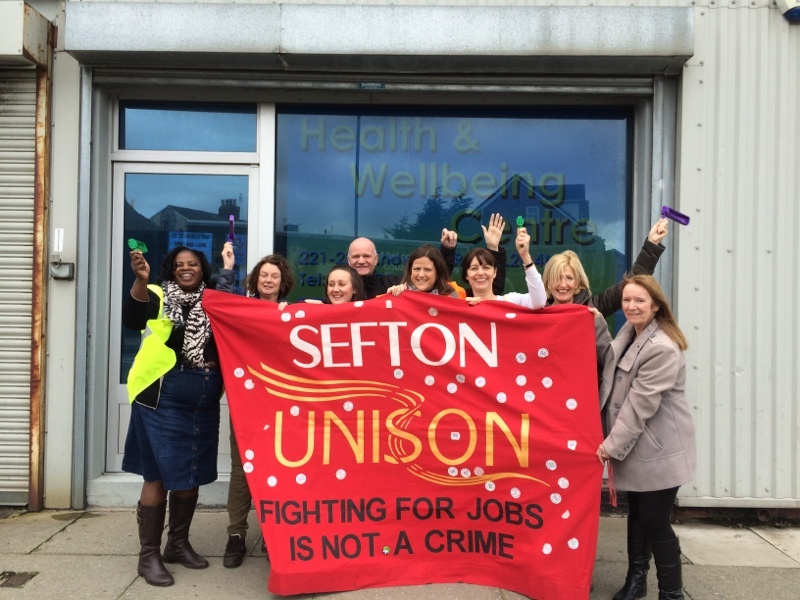 Workers from Sefton Council will be amongst the marchers in Liverpool on Saturday. 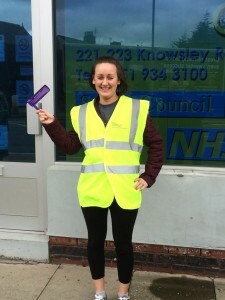 Thousands of service users and workers from across the North West will be showing their support for public services and highlighting how services are now under tremendous pressure due to unfair cuts. The cuts in Sefton have been nearly twice the national average and ten times more than some affluent areas in the South. Sefton has already cut nearly 1500 jobs from its workforce. Members of the public and council staff from across the North West will be assembling for the march at Pier Head from 10am. The event concludes with a rally at St George’s Plateau from 11.30am. This entry was posted in News and tagged 15MarchLPL. Bookmark the permalink. Comments are closed, but you can leave a trackback: Trackback URL.